The Mini-State IR antenna is no longer available for purchase. 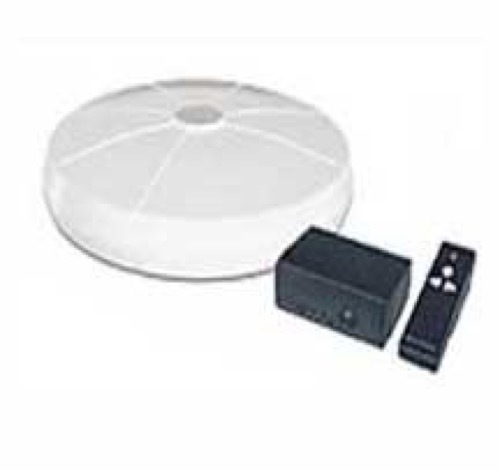 It has been replaced by the AntennaCraft HDMS9100 Mini-State Antenna!!!! Antenna comes with 60' of Coax / 3 Wire Rotor Combo Cable Included Free!! !